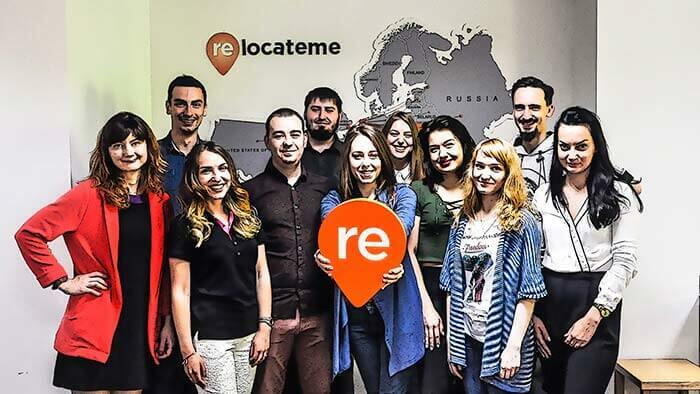 With a view to becoming more open to you, we would like to tell more about RelocateMe and its team (the RM team). RelocateMe is a unique agency providing full-cycle recruitment and relocation services based on reliability, transparency, and accuracy in every detail. These guarantees are our mindset, actions, and attitude. We are the company aimed to find highly-skilled candidates for software companies and maintain all relocation procedures (working visa, permits, etc.). But what else do you know about us? Andrew Stetsenko is a founder of RelocateMe. He has been working in IT for 10 years. Andrew is a proven expert in International Recruiting and Relocation services for the IT and Engineering field. In 2012 he launched RelocateMe. In addition, Andrew is a contributor at the crowdsourced search engine for tech terms GlossaryTech. In April 2017 he launched a one-stop platform to explore countries and find tech jobs abroad with verified relocation packages named Relocate. In 2011 Andrew faced relocation-recruiting for the first time. He worked for a Dutch company, and he had an interesting task of finding the .Net developers who were ready to relocate to the Netherlands. As it appeared, there were plenty of developers willing to relocate to another country. It was a truly exciting and fast process. But there were some difficulties, including visa application process to support, document consulting, coverage of flight prices for a developer and his/her family, and incorrect calculations for expenses. After this first experience, Andrew relocated five more developers to the Netherlands. However, the company didn’t want to do this anymore because of the difficulties they faced. At that time Andrew realized what he wanted to do: to create a cool relocation service for candidates and companies. 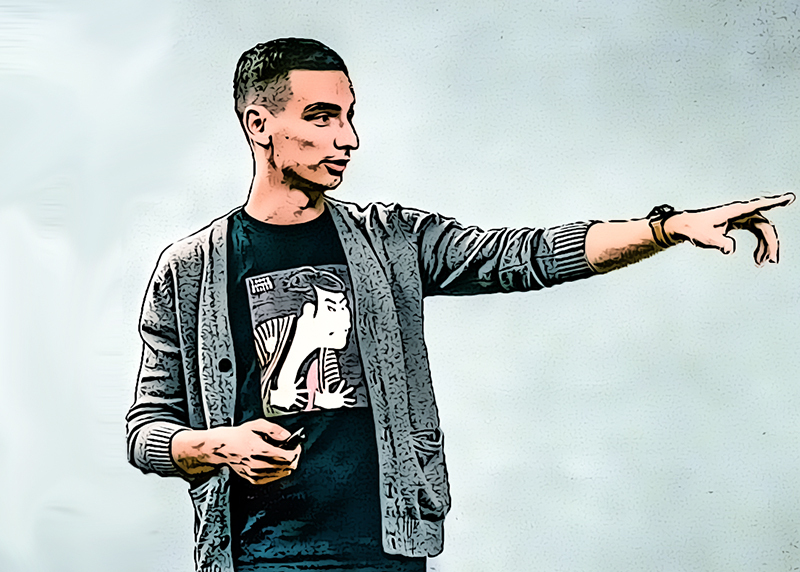 So, he left a company and established his own, called ‘RelocateMe’, a recruiting agency aimed to connect innovative software companies with great software engineers around the world. It was hard and gruesome daily work. Day by day the company has grown bigger. The RM team is growing, and increasing their knowledge every new day. As a result, more and more companies trust us. What is RelocateMe and what its features? We are here to help both developers and employers find what they are truly looking for. We give opportunities for IT talents from all over the world to obtain new and unique life experience in other countries. For companies, we erase the boundaries in the process of IT talents’ searches. RelocateMe is a team of responsible and reliable people. We are ready to provide you with 24/7 response. 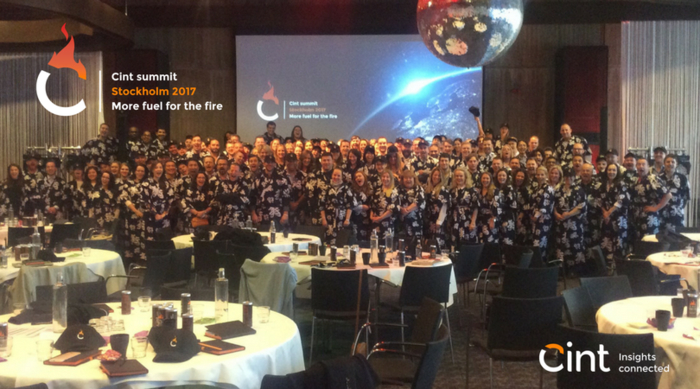 The desire of the team to do more makes us different from other recruiting companies. Our clients include companies all over the world that work with innovative technologies and are seeking out IT-talents, regardless of where they live. Our candidates are motivated and talented people who are ready to take a step into a new life in a new country. So, who stands behind the communication between clients and candidates? If you have already had experience in collaborating with RelocateMe, you must have noticed that we have a tendency to the same names. 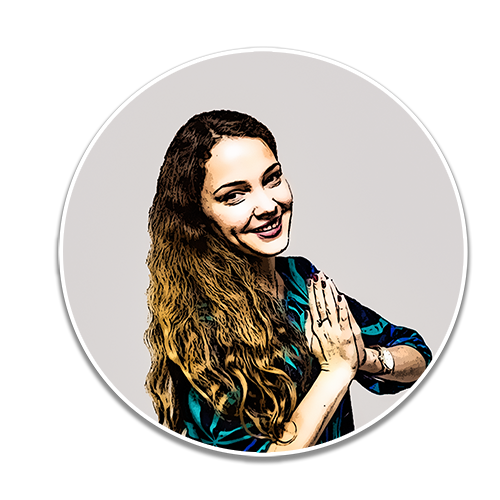 At RM team there are two Anna, two Daria, two Valeria, two Kate and the one and only Artem. Moreover, girls with the same names work in the same department, but each of them is a unique person. Girls at Recruiting Department help clients find the very best IT talent they need. And on the other hand, they help candidates find what they look for. The recruiting team will become the best friend of yours. We discuss your needs and wishes, we search for the best offer for you. And finally, we connect you with an employer who will give you an opportunity to take the next step up on the career ladder. The team keeps in touch with each candidate and client at least one month after job relocation. So, you can always rely on us. Hello, my name is Artem. I’m a Head of the Recruiting and Research Departments. I’m keen on travelling, last year I was lucky enough to visit 11 countries. Also, I’m fond of football. Except for watching games and following the results, my comrades and I play a game every week. I’m glad to be a part of the RM team. It’s a squad of highly-qualified professionals. I’m proud of my team and what we do. Once, I was on a business trip in Holland. In the evening I met developers who had relocated with the help of RM. Everyone had his/her own story, and each of those were amusing and happy. These people told me how their lives changed after relocation and how excited they’re about it. This is what inspires me day after day to help developers and companies in their search. 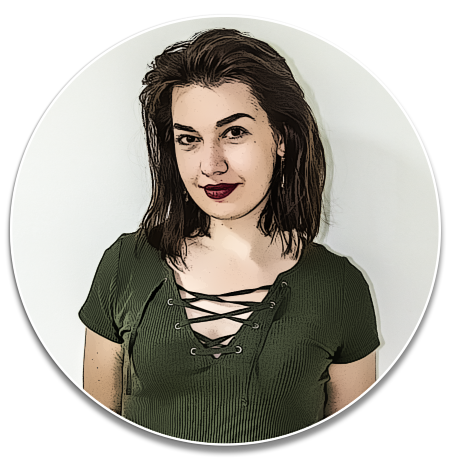 Hi, my name is Anna and I’m a recruiter. 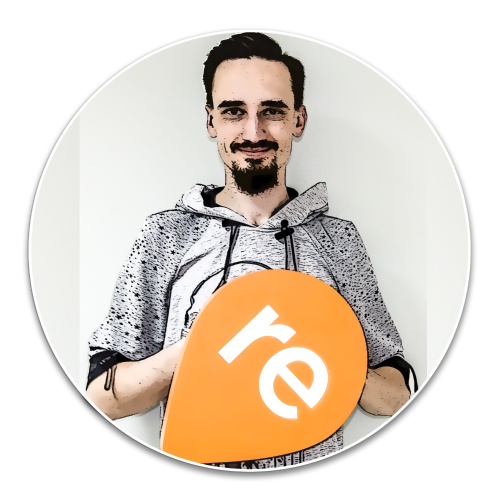 I joined RelocateMe when there were only two people on the team. It was my first job, and I had no experience in this field at all. To tell the truth, I had no experience in any field. During more than three years RM team has been growing along with my knowledge and skills. Communicating with a multitude of people around the world broadens your horizons for sure. There is so much new to discover in the world, not only in a new country but in each new person you meet. I’ve relocated guys all the way from Brazil! Being a part of RM team I have a great opportunity to work non-stop and bring up my son. I have a dream to add travelling to my life list next to work, self-realization and a family. Because I want to see so many countries! Hello, everyone, I’m Anna too. I enjoy being part of the RM team, cause we get closer every day. Sometimes we can work from home and don’t see each other for a while, so our love becomes even stronger. In the office, we have our own penguin Pasha/Pavel/Pablo, which is located on my desk and always has the right words if someone feels down. I don’t want to lull people, so I won’t tell about my hobbies. I love my work, and I love when developers are willing to relocate, accept offers from our clients and enjoy their new work. Hi to everyone. My name is Daria. I’m passionate about travelling and painting. I find every new acquaintance interesting. Every new person I meet can share with me his/her experience and teach me something new. My job provides me with many acquaintances which increase my own life experience. This is what I love about RelocateMe. It’s nice to be a part of a friendly, kind and helpful team. We learn from each other and share our knowledge and experience. I’m inspired by happy candidates and satisfied customers. The understanding that we help guys move on to their goals makes me excited. Good day everyone! 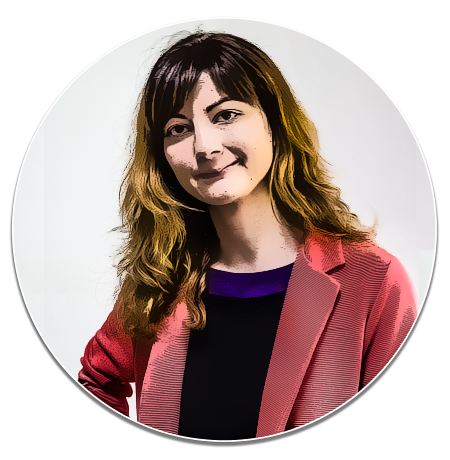 My name is Daria, I’m on the Recruiting team of RelocateMe. I’m a kind of jack-of-all-trades desperately striving not to be master of none. I’m in love with my life, family, spring evenings, and traveling. When I finally have some free time I dedicate it to movies and original series shopping, shopping, internet and internet shopping. 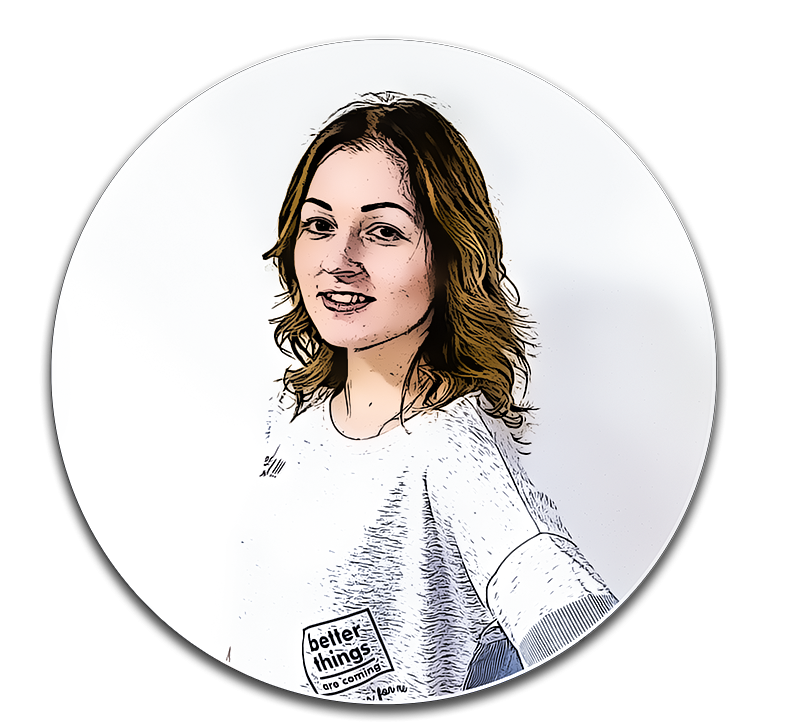 The RM team is my second family, in here, I have an exciting opportunity to learn from talented people and challenging tasks. What inspires me is the results, I like to see that my hard work contributes to a common success. Here in RM’s Research Department, we look for IT specialists from all over the world who are willing to relocate to a new country with new opportunities. The research team is here to help candidates who have already made the decision to relocate. We show offers that fit your talent and help you to be prepared for your further employment path. The RelocateMe Sales Team is the first who contact the client. The communication between the Sales Department and the employer is one of the most important steps in any area, as it is the first step. Can you imagine how to find a new employee without a recruiter? In the same way, you couldn’t find a new job without an employer. RelocateMe is an effective tool which facilitates your search. And we do our best during each step of collaboration with you. Hello, my name is Valeria. I’m Head of Sales at RelocateMe. My hobby is to do things which make me healthy and help me to relax. It can be yoga, meditation or other non-aggressive sports. If it comes to reading, I love different literature because I try to develop in as many new areas for me as I can. 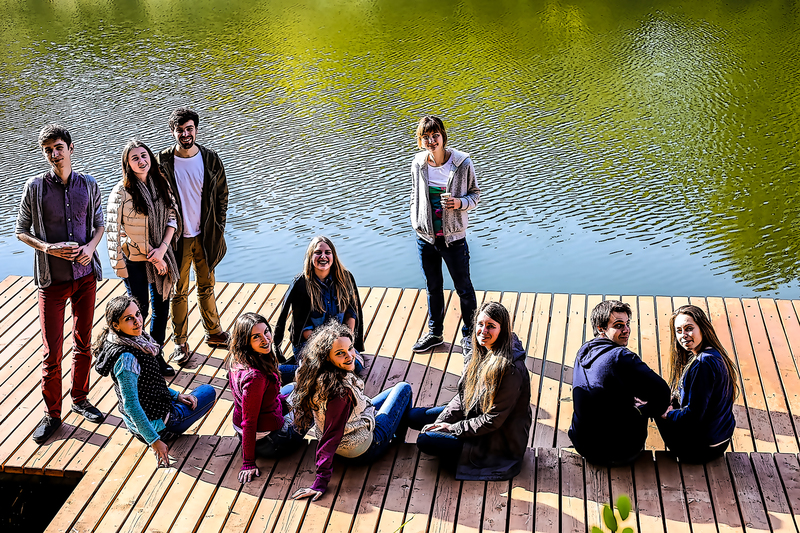 In the RelocateMe family, I feel like I’m a part of a great team with common values and vision. I work with people who strive for excellence in their work, who are communicative and always ready to help. The thing that inspires me the most is seeing people who are excited by their work and really love it. This is what I see at RM. We have great management and great sourcing, recruiting and sales teams. All these departments work in one direction with one goal in their mind. 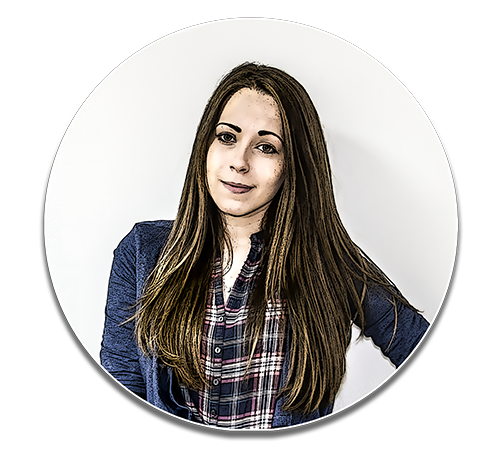 Hi, I’m Valeria and I love what I do at RelocateMe. When I’m not working, I’m passionate about traveling and meeting interesting people during my journies. The main thing that inspires me in my whole life is my family. It’s my own peace for the soul. If someone asks me, ‘What does it mean to you to be a part of the RM team?’, I won’t need much time to answer. It’s about being a part of a huge mechanism where it’s important to be always on the alert and to turn problems into challenges. I love my team with all my heart and believe we play an important role in the lives of each candidate and company we collaborate with. Meet an Almighty Kate. 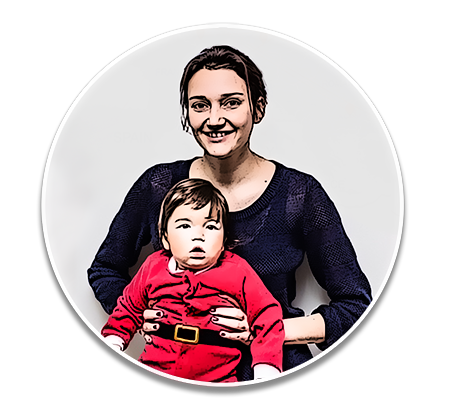 She manages all inner operation processes of RelocateMe. By taking under control the organization of every internal event (birthday parties, anniversary celebrations, office arrangements), she provides all departments with more time to focus on job issues. 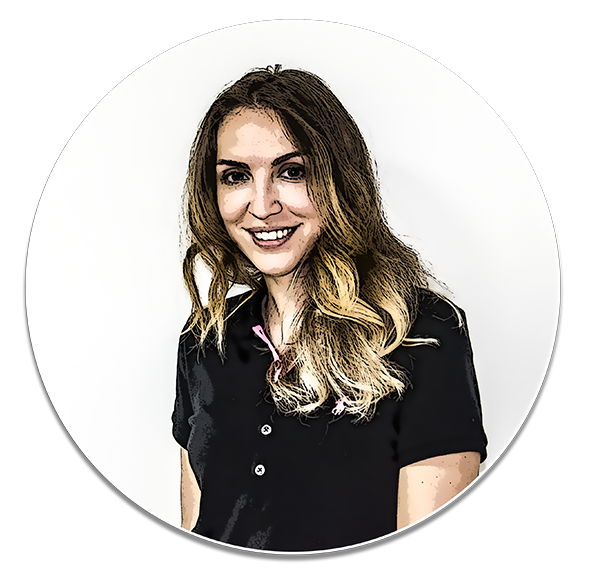 Her care of RM team really facilitates their work, which allows them to care for their customers as much qualitative as possible. 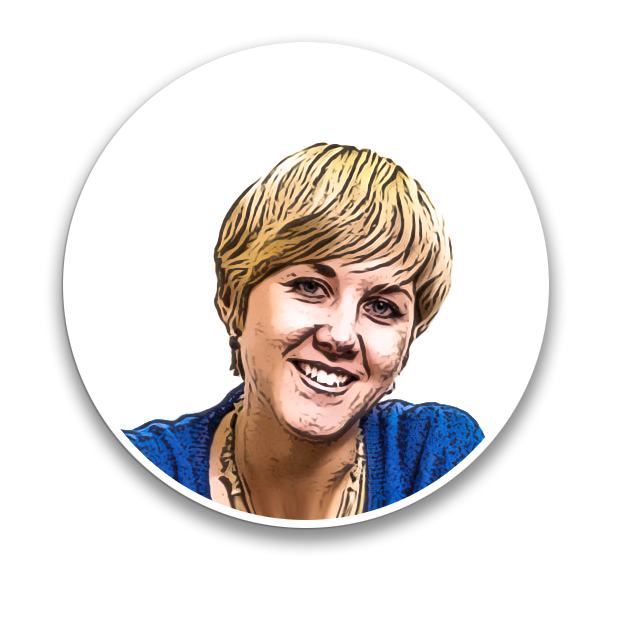 My name is Kate and I am the Operation Manager of the RM Team. I have a great passion for people, travel, education, and sports, and try to discover something new every single day. After earning a Master’s Degree in Human Resources, I found RelocateMe. Here I can put into practice my knowledge and ideas. 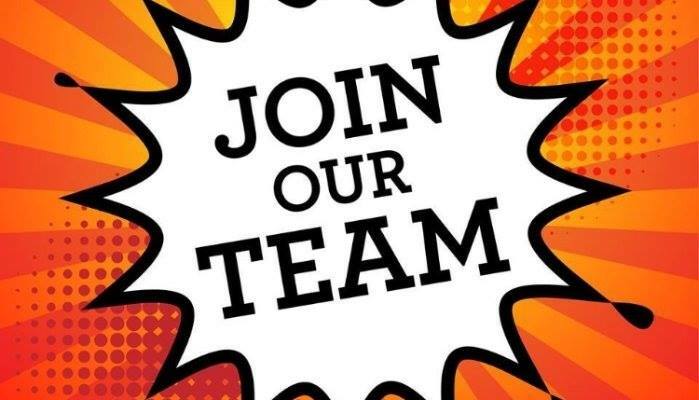 This is the unique opportunity for me to work with a passionate crew who are willing to help people to find their ideal job and place to live and to change their lives for the better. I am inspired by the day-by-day progress of every member of our team. It’s a friendly and open-minded atmosphere with a no-borders philosophy. Personality is the most exciting thing for me at work, as well as in life. Everyone has great some stories to tell, and I want to listen to them all. The Department is responsible for creating, editing, posting and updating the content of RelocateMe. This Department keeps the information displayed on the site fresh and relevant (including this article), and manage the RelocateMe’s Social Media accounts: LinkedIn, Facebook, Twitter, Xing, Google+ (feel free to join us). So, here you are, you’ve reached the voice of the Content. My name is Kate, I’m pleased to meet you. As you have noticed, the RM team consists of open and proactive people. We’re inspired by the results that our team shows. Inspiring each other to keep moving, developing and enjoying life, we’ve become a family. One of my hobbies is finding out more about people around me. And I’ve tried to share my impressions here with you in here. Every member of the RM team plays a huge role in a company. It’s not just a job, once again, our team creates a family. The work of the RM team displays what kind of people make up this team. We truly believe our work helps people to start a new life with new opportunities. And so it is. It’s not only our opinion. Just check out what relocated candidates have said: Michele and Andrei. We’re here to help you make a step towards your dream job overseas! Now you know who stands behind the RM name. We’re all proud to be a part of the RM team. 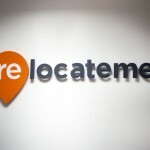 The whole team strives to make clients and candidates feel confident about a partnership with RelocateMe.